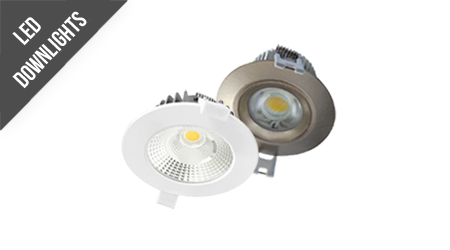 The Lumlites LED G9 Capsule G9 is a small and compact product which performs to the high level expected of our products. 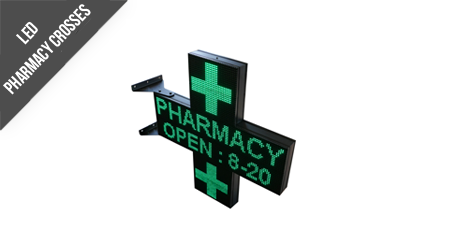 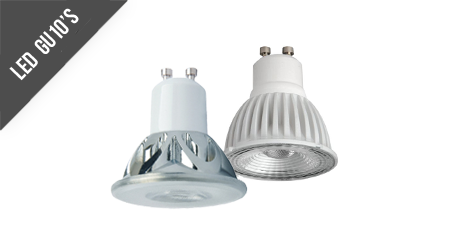 Using LED technology the product is able to offer substantial energy saving compared to traditional capsules; in some cases as much as 80% can be shaved off of your electricity bills on an ongoing basis. 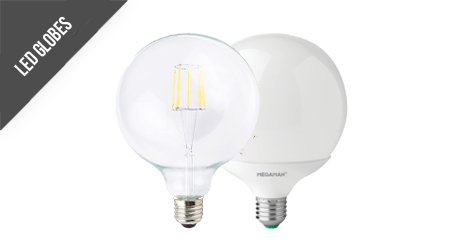 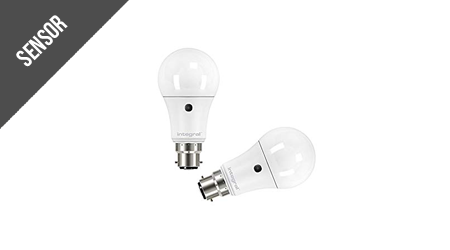 The usage is low at just 4W, but delivers an impressive 325Lm. 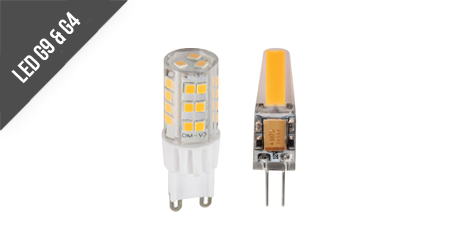 LED G9 2.5W capsule lamp. 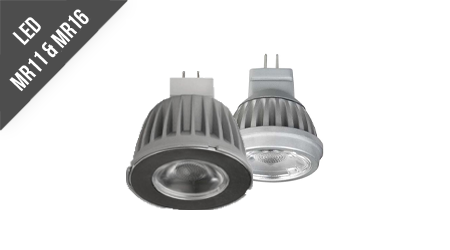 High efficiency LED G9 capsule lamp for display and accent light fixtures. 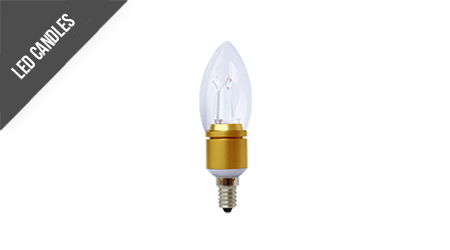 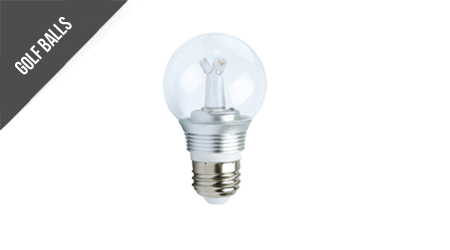 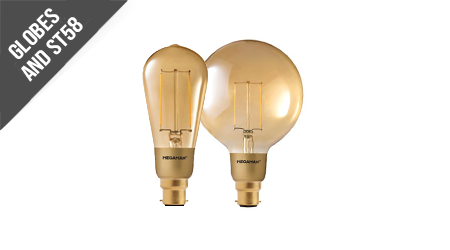 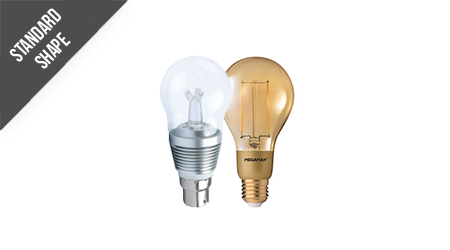 Features a miniature design that closely resembles the shape and size of a halogen G9, making the lamp ideal for direct retrofit into existing fittings. 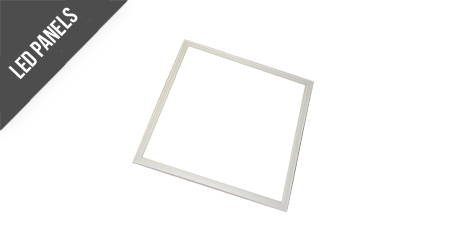 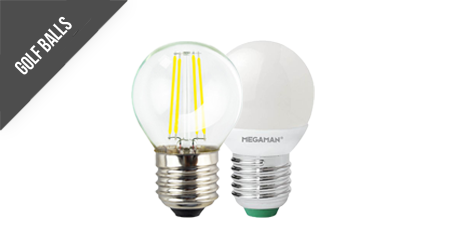 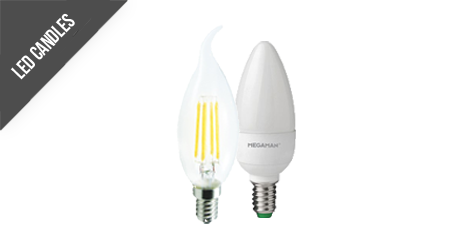 Megaman's latest G4 LED lamp is now even smaller, which means it is now suitable for even more decorative fittings. 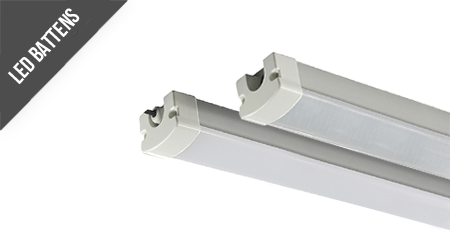 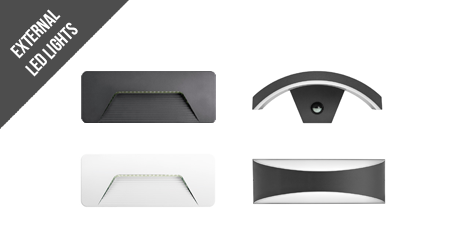 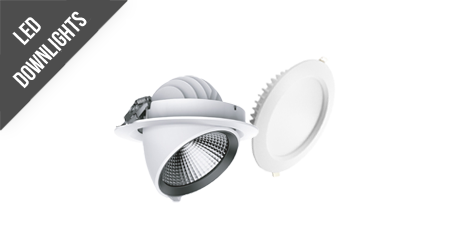 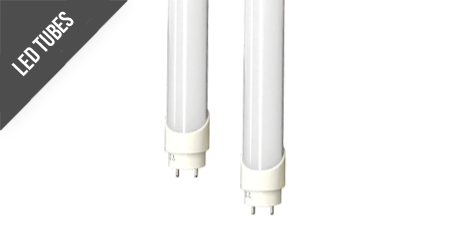 Utilising revolutionary back to back mounted LED chips, meaning it performs exactly the same as the halogen lamp it was designed to replace. 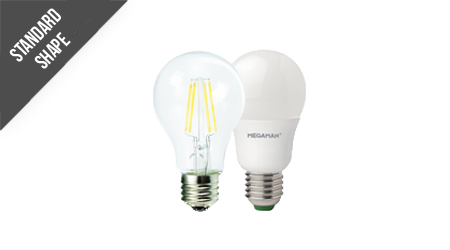 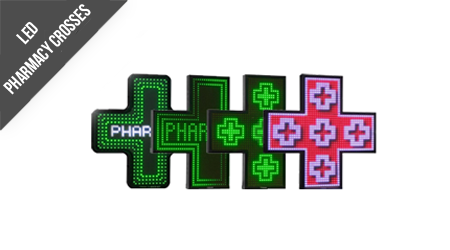 Driver: Megaman recommends Osram HTM70 Transformer, will run a max of 2 x lamps or the Phillips Certaline Transformer, will run a max of 2 x lamps.